Paris is the fashion capital of the world, so it’s no wonder that the city would eventually have a massive surplus of designer clothing. Enter vintage clothing shops: the one kind of place where you can dive into the city’s deep fashion history and hopefully find a unique piece from another decade to call your own. 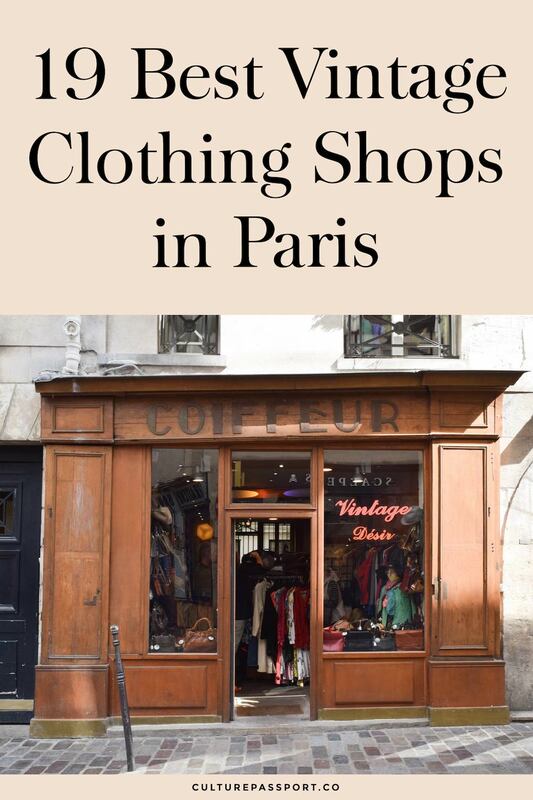 I first started vintage shopping in Paris as a teenager during my year abroad in France. Some of the same vintages stores I went to over 10 years are still around! 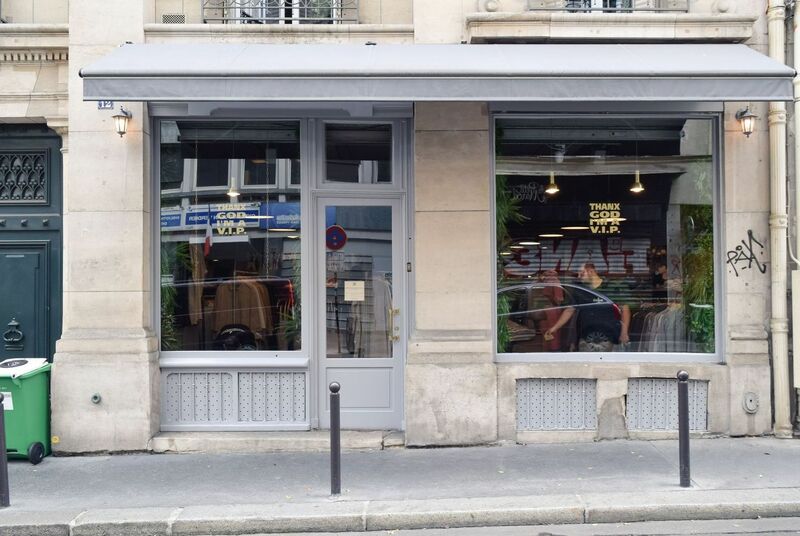 Here is a short guide to the best vintage clothing shops in Paris. I’ve also included a few dépôt-vente shops in the 16th, which are high-end thrift shops that specialize in luxury goods. 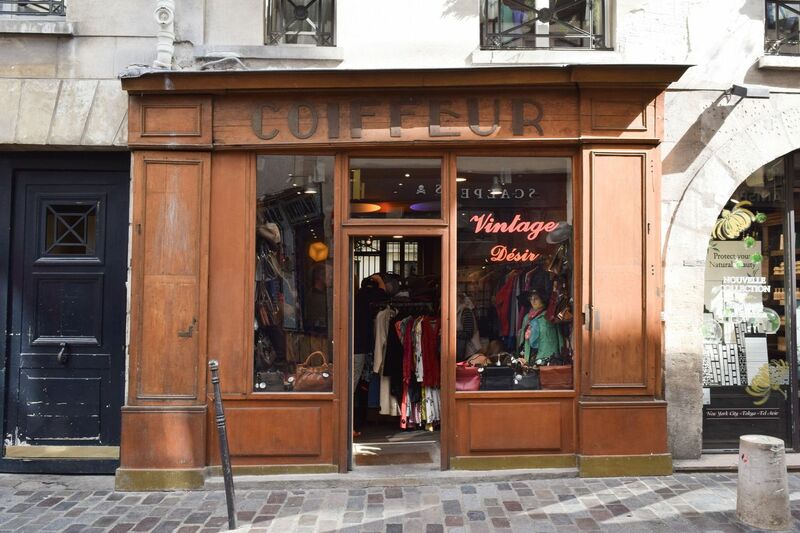 No matter what your style, decade or budget, there’s something for everyone when it comes to vintage shopping in Paris! Especially noteworthy shops are highlighted in bold.